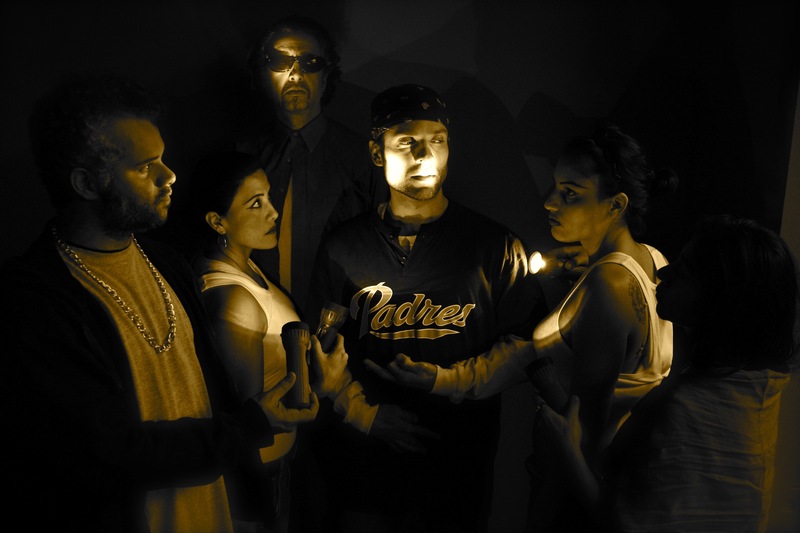 L to R: Fernando Cavallo, Maristela Diaz, Carter Rodriguez, Erwin Galan & Javonna Arriaga. Photo by Tess Malone & Gisela Cardenas. The relevance of doing a Greek tragedy in today’s reality of gangs and cycles of violence, makes us examen the idea of destiny, fate and free choice in a different light. Do all civilizations as these questions of themselves when violence erupts? I am fascinated when theatre puts us face to face with society. This is the reason we do theatre.